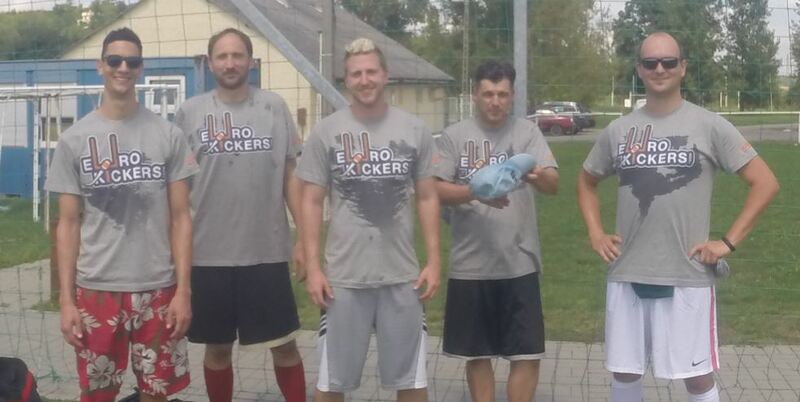 If you want to learn the proper technique for Field goal kicking, punting and Kick - Offs, or if you want to improve your technique, EuroKickers.com is the address you were looking for. 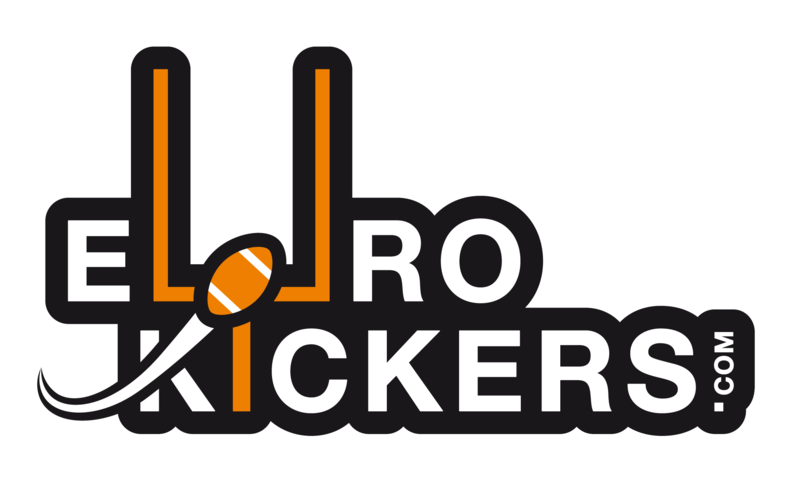 EuroKickers.com hosts Kicking Camps for Kickers and Punters of all age and skill groups. 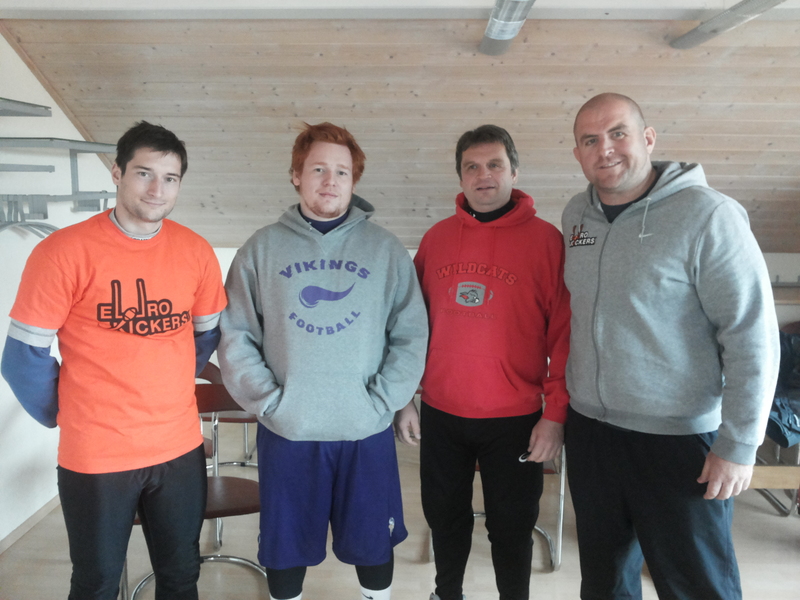 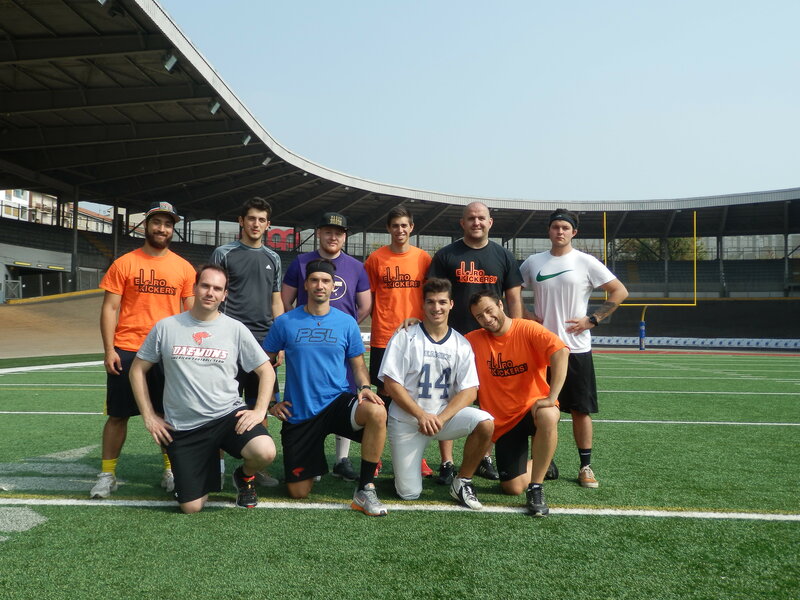 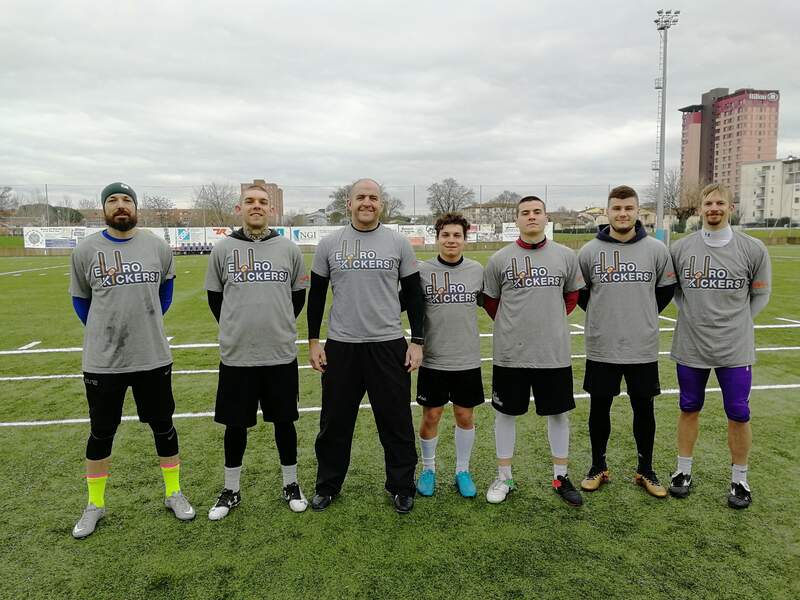 The Campers benefit from over 25 years of American Football experience, aquired in America and the Top Leagues in Europe(as players and coaches). 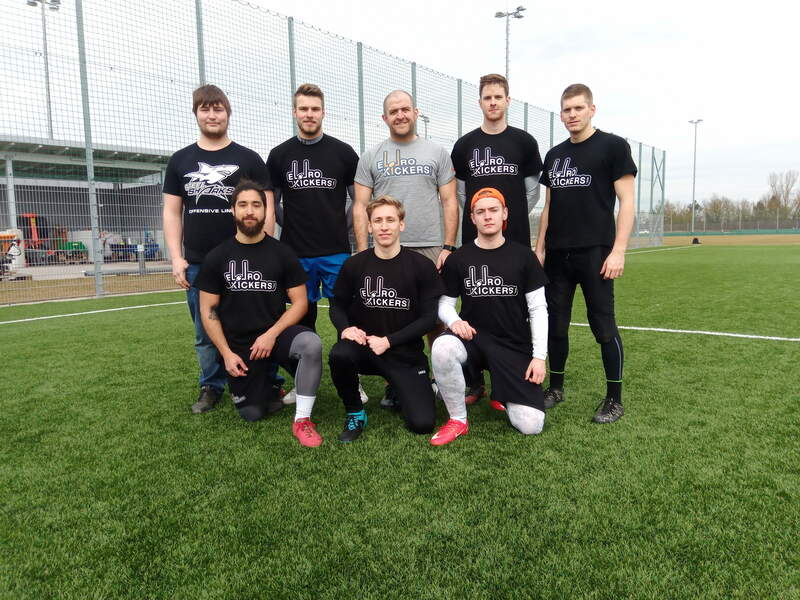 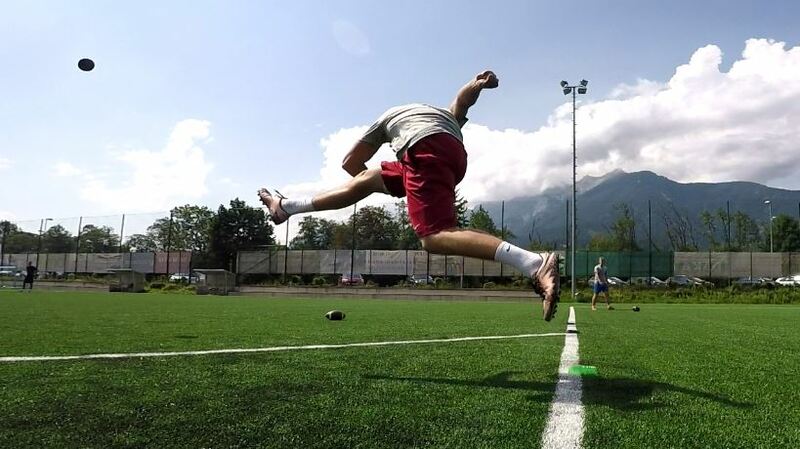 EuroKickers also gives the coaches, who normally coach other postions of the football team, the chance to attend the Kicking Camps and learn some important coaching points in the kicking game. 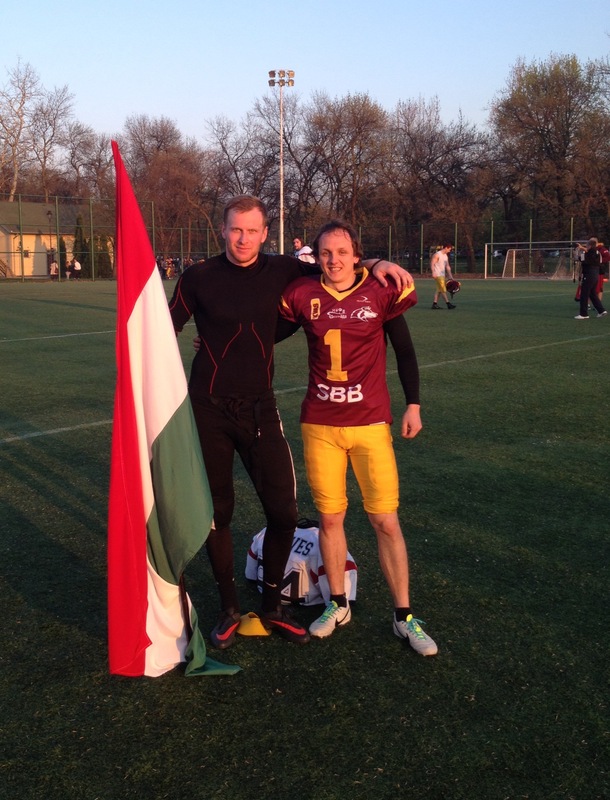 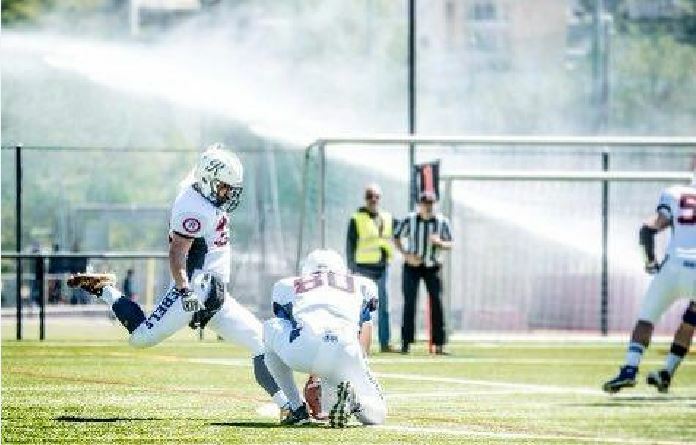 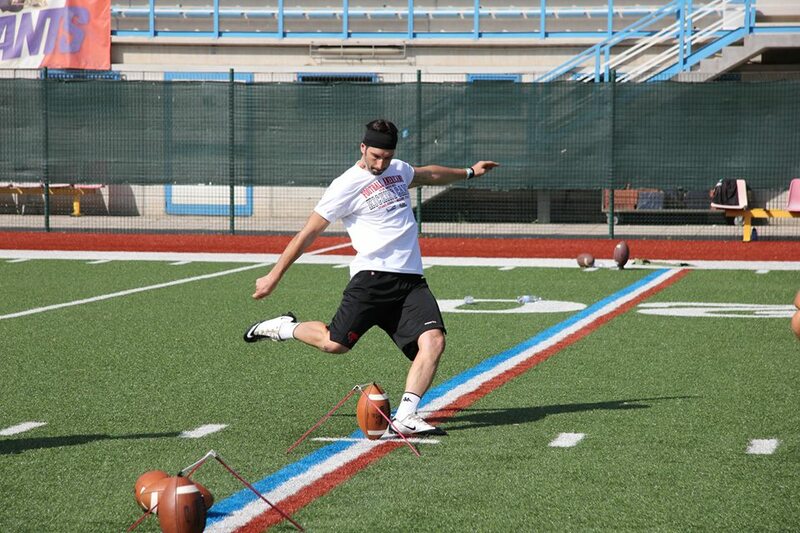 The main goal of EuroKickers.com is to raise the Level of Special Teams in Europe and to support talented Kickers and Punters, to play High School or College Football in the USA and maybe even earn a scholarship.